Discover the specific conditions needed for the formation of emeralds, rubies and sapphires; and how there is now potential to 'grow' them in laboratories. Emeralds are made from beryllium. Sapphires and rubies made from corundum, with iron, titanium or chromium. 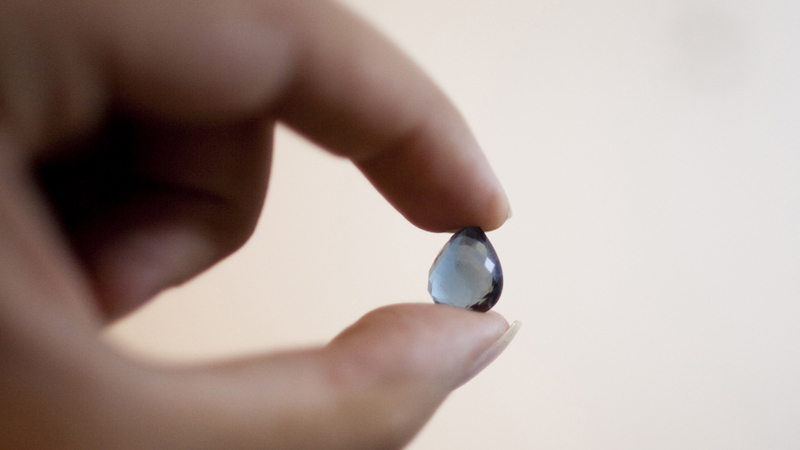 All precious gemstones can be produced artificially. Many gemstones are used in lasers and infrared optical devices. Emeralds, sapphires and rubies are very rare and valuable gemstones. Along with diamonds, they are considered the most precious stones on the planet. Emeralds are hard to come by because they are formed from beryllium, an element which is found in very few places on Earth.